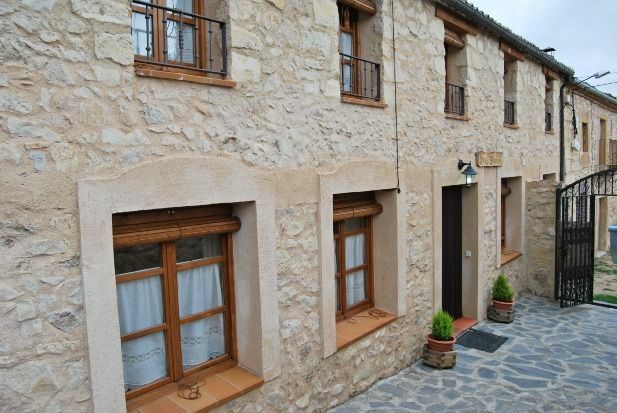 It is a house in a unique location, in the urban core of Torre Val de San Pedro, village located in the foothills of the Sierra de Guadarrama. The house has a private patio, garden furniture, barbecue and a room with billiards. Casa Pinines has capacity for 8 people, it has: - A spacious living room with fireplace and 42 "TV - 3 rooms with double bed and 1 double room with two beds. - 5 full bathrooms. - Patio of 70m2 -Building porch with barbecue and garden furniture - The house has an ethnographic museum located in what was formerly the block. - On the block the visitor can find a stable simulation with all the farm implements of yesteryear.